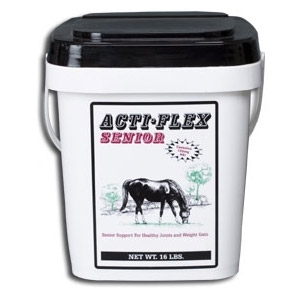 Acti-Flex Senior is a nutritional supplement specifically formulated for the "old timer" to help them stay flexible, comfortable and maintain a healthy weight. 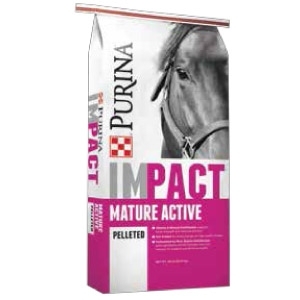 We used the same joint benefiting nutrients in Acti-Flex and combined them in a product for older horses that may have difficulty gaining or maintaining a healthy body weight. 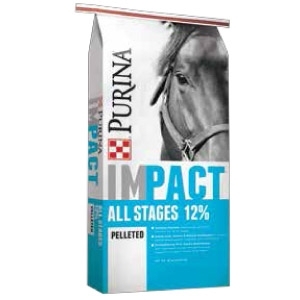 Grass forage featuring a moderate protein and moderately high fiber content. 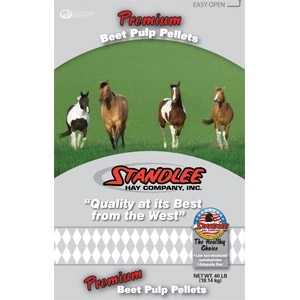 Standlee Premium Western Orchard Grass is typically slightly higher in protein and calories compared to Timothy and can be moderate to high in sugar content. 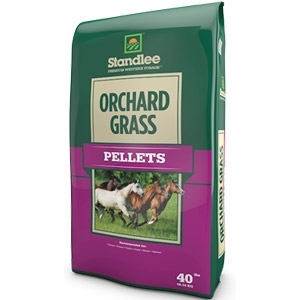 Premium Orchard Grass Pellets are high density, ¼ inch pellets of Standlee Premium Western Forage™. 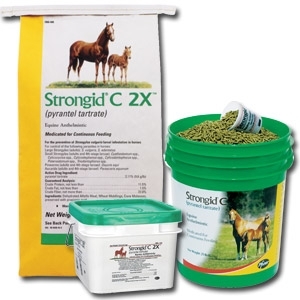 Orchard Grass forage is typically slightly higher in protein and calories compared to Timothy and can be moderate to high in sugar content. 40 lbs. Certified Timothy Compressed Bales are formed by allowing Standlee Premium Western Forage™ to grow to the proper stage of maturity, cutting the plants, allowing them to sun-cure (dry) to an acceptable moisture level and baling the forage at the optimal time. 50 lbs. 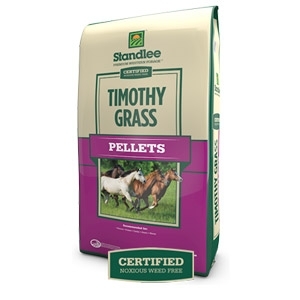 Certified Timothy Grass Pellets are high density, ¼ inch pellets of Standlee Premium Western Forage™. Timothy Grass forage is highly palatable, is low to moderate in protein and high in digestible fiber. 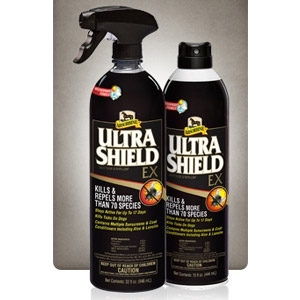 This product is Certified Noxious Weed Free. 40#. 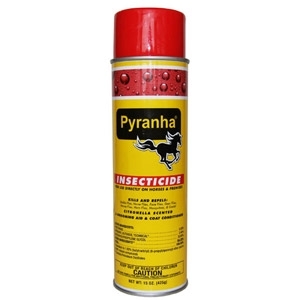 Effective lasting repellency and killing action against all types of biting flies; mosquitoes; ticks and ants for horses and dogs. It is enriched with lanolin and aloe vera for sensitive skin and it smells great! All of this and affordable! 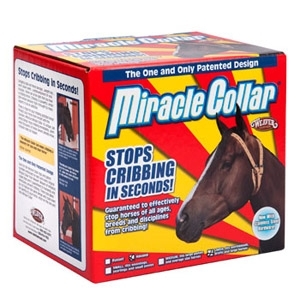 The Miracle Collar features a patented, anatomically correct fit which allows it to be worn comfortably and applies pressure only when the horse attempts to crib. As a result, horses can wear the Miracle Collar without pain or discomfort while drinking, eating, grazing or being ridden. Available in various sizes. 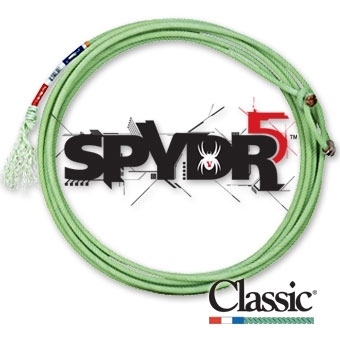 Classic® Rope's legacy of team rope innovations continues with the five strand Spydr 30' team rope. The Spydr is the latest addition in Coretech technology from Classic® Rope. So slim it appears light, but don't be deceived. 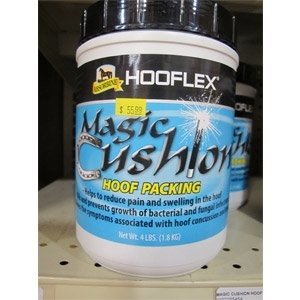 Max-E-Glo™ stabilized rice bran, the rice bran horse owners prefer, is a superior performance supplement specifically formulated for horses. 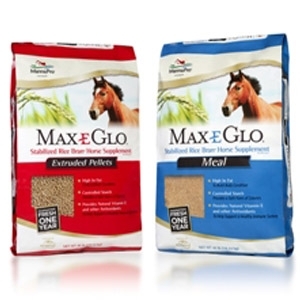 Max-E-Glo is available in both pelleted and meal forms and offers several nutrition benefits for your horse. 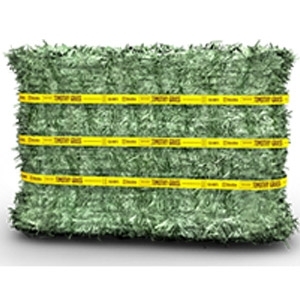 Standlee Hay Company is in the business of growing and raising forages for farms, urban ranches, professional breeders or trainers, and hobby farmers. It is a "lifeline" business where forage from rural America finds its way to sustain the animals we love. 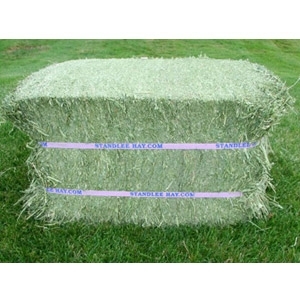 50lb Premium Compressed Alfalfa Hay Bales. Renew Gold™ is a unique formulation of energy dense, low starch, premium quality ingredients designed to be fed at a rate of ¾ pound to 1 ¼ pounds daily. 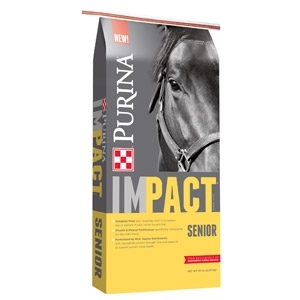 Renew Gold™ truly is sound science that helps build sound horses. 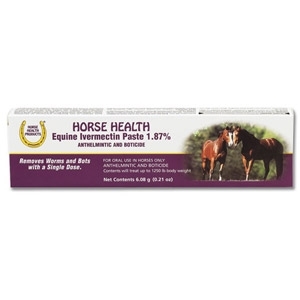 The unique combination of three protein and fat sources and other premium quality ingredients allows Renew Gold™ to provide concentrated nutritional support for horses of all types and uses. 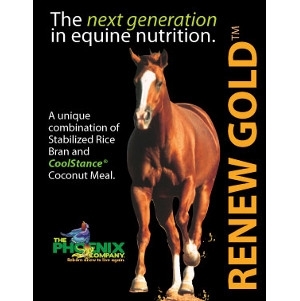 Renew Gold™ can improve the efficiency of your entire feeding program, while providing usable “Cooler Energy”. 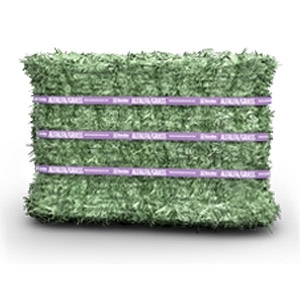 Renew Gold™ is also Calcium/ Phosphorus balanced so that it can be fed with any type of hay. 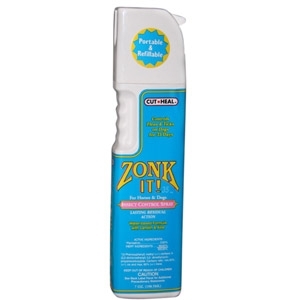 On the market for over 15 years, our aerosol formula is the #1 choice among showmen and trainers across the country. 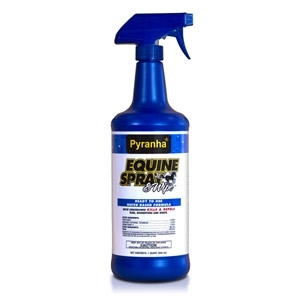 Simply apply and brush out just before entering the show pen for unbeatable fly-fighting power and lustrous eye-catching sheen. Citronella scented. 15 ounces. before they mature into adults. 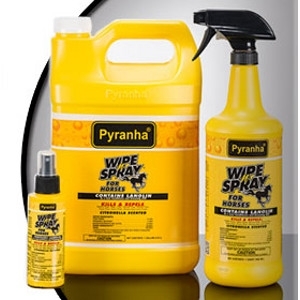 Contains no organophosphates. Highly palatable - just add to feed. 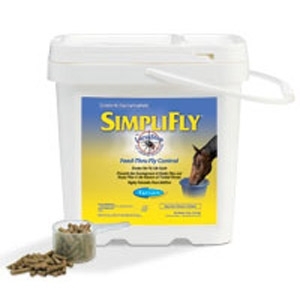 The ONLY equine feed-thru fly control granted reduced-risk status by the EPA.